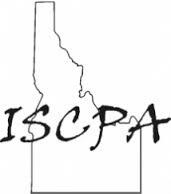 Deaton & Company, Chartered is a full-service accounting firm serving clients throughout eastern Idaho, northern Utah and western Wyoming, dedicated to providing our clients with professional, personalized services and guidance in a wide range of financial and business needs. 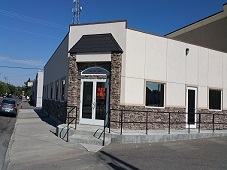 On this website, you will find information about Deaton & Company, Chartered, including our list of services. We have also provided you with online resources to assist in the tax process and financial decision-making. These tools include downloadable tax forms and publications, financial calculators, news and links to other useful sites. 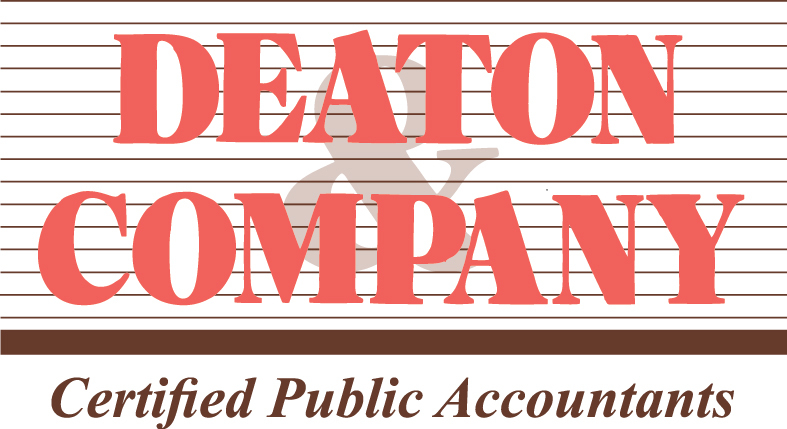 Whether you are an individual or business in, Deaton & Company, Chartered has years of valuable experience assisting professionals with their accounting needs.